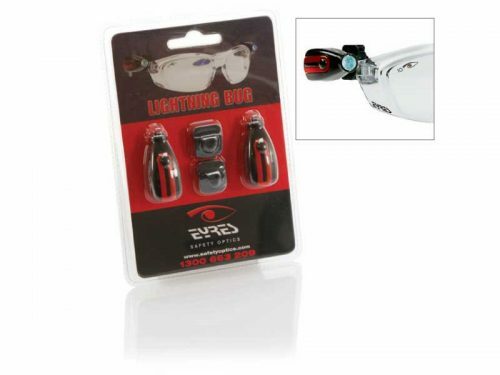 The Eyres 718 Undercover has nose clip that holds the protective shields to the front of the frame. 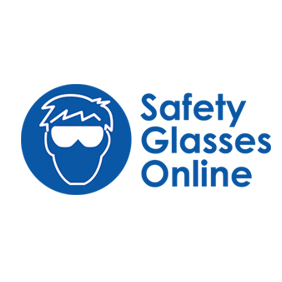 Your prescription safety glasses ordered in the Eyres Undercover 718 come with a clear shield at no extra cost to protect the prescription lenses. 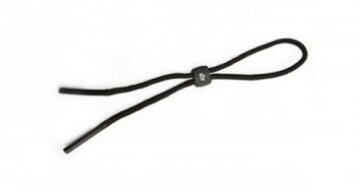 If you plan on changing the shields to the other colours, I would advise purchasing a few spares so that you have a replacement if you loose the clip. 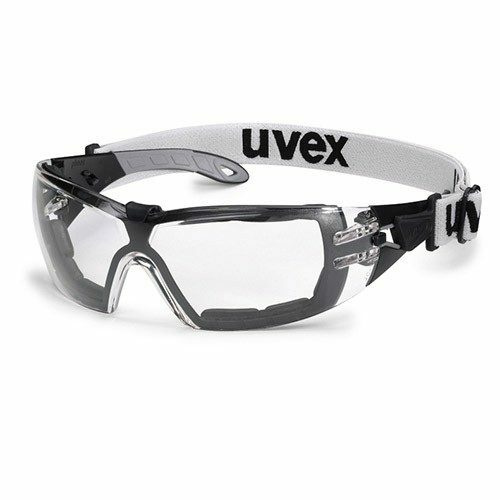 Order your spare Eyres 718 Undercover nose clips, to hold the lenses shield, onto the front of the safety glasses prescription. It pays to have a few spares nose clips on hand. 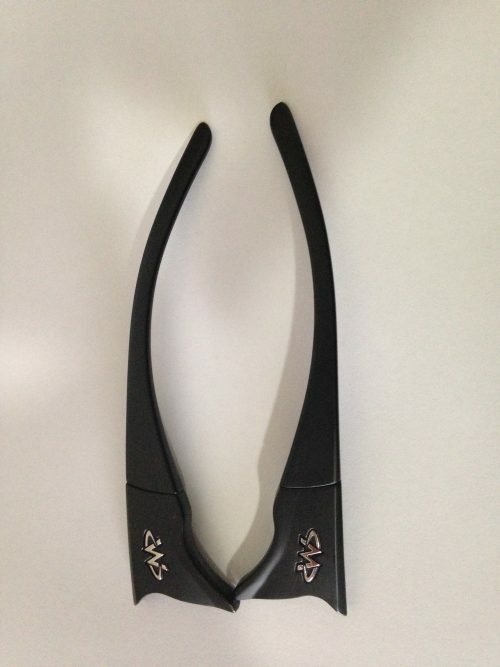 Order your Eyres 718 Undercover nose clips NOW!